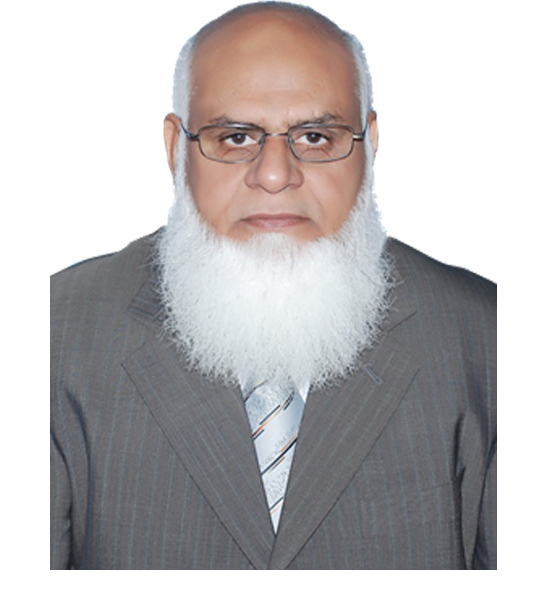 Mr. Muhammad Asif Ghazi is the founder and CEO of GAIN. Mr. Ghazi has had an immense experience of working for different organizations throughout his career before venturing into his own business. 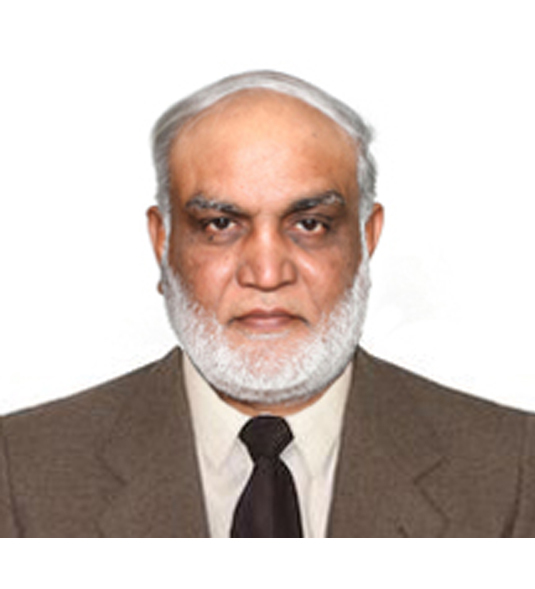 He has worked for National Refinery Limited, Kuwait National Petroleum, Fauji Fertilizer Corporation and UEC (Pvt.) Ltd. His last job as an Engineering Manager was at Avanceon where he worked for more than 10 years. Mr. Ghazi is famously known for his talent development skills and his students are at very good positions in various industries. His vision for growth has led GAIN and its people to work tirelessly to achieve business objectives with utmost ethical standards and transparency. It is only because of his selfless efforts and hard work that GAIN has seen the light of the day and stood firmly over the years. Working on different projects under Mr. Ghazi’s guidance, GAIN is now deep-rooted in the market and enjoys a great reputation. 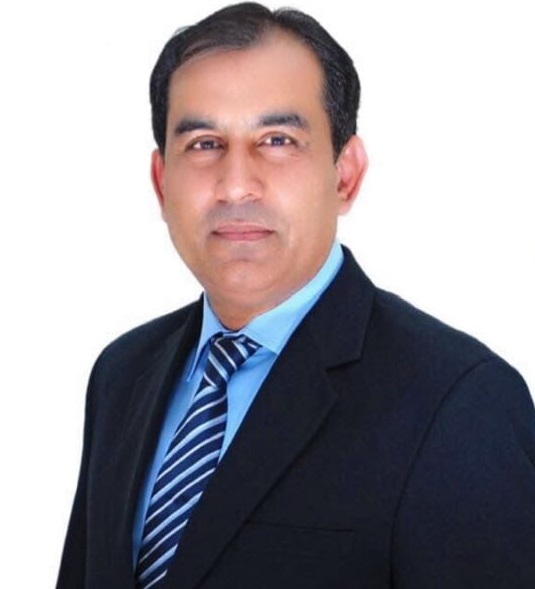 Mr. Ajaz Ahmed Chaudhry is a highly qualified individual with MBA (HRM) from Punjab University and later completing his law degree from the same institution. Mr. Chaudhry has more than 20 years of experience working in public and private sectors at senior levels. Mr. Chaudhry developed a passion for engineering and how it benefits society as a whole. With the same passion and commitment, he has joined GAIN group as one of the partners. Having more than three decades of business exposure, Mr. Muhammad Ehsan Dogar is a seasoned professional with wide array of experience. Mr. Dogar’s passion of real estate construction saw the daylight when he moved to Faisalabad for large scale construction of residential and commercial project in 2015. Mr. Dogar carries with himself the experience of state-of-the-art construction of residential and commercial properties, deploying ethical standards in construction and transparency to the stakeholders. With skilled and qualified team, he is dedicated to scale new heights for GAIN and add value to our business models.